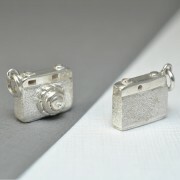 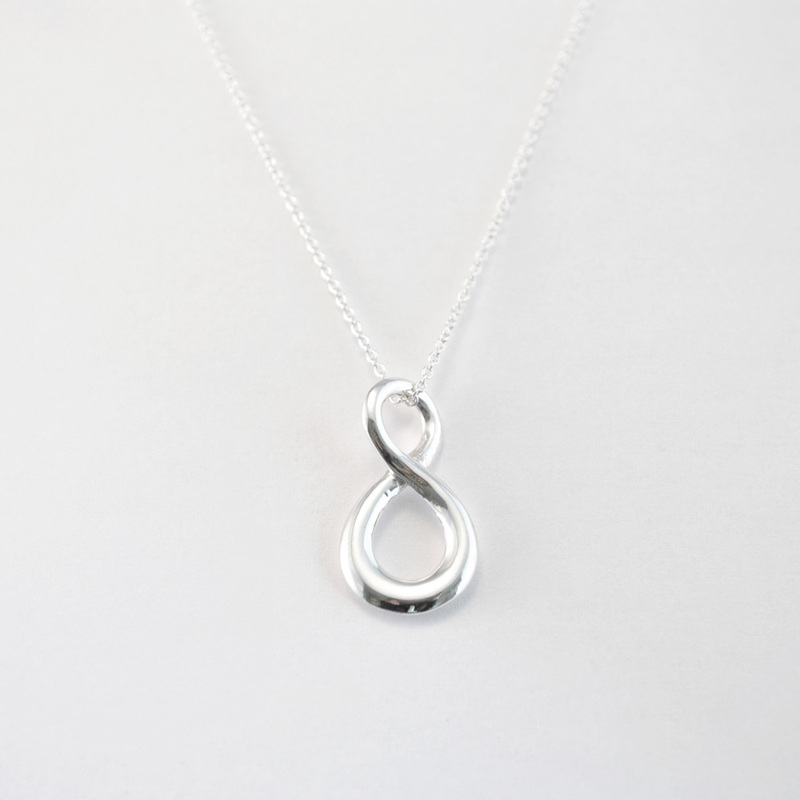 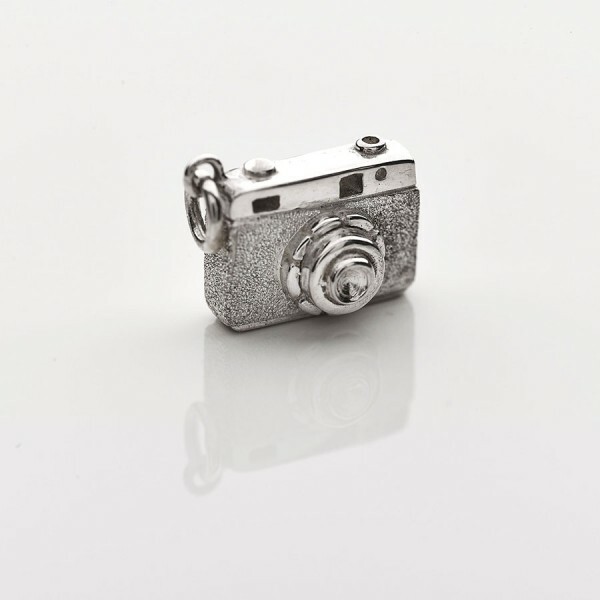 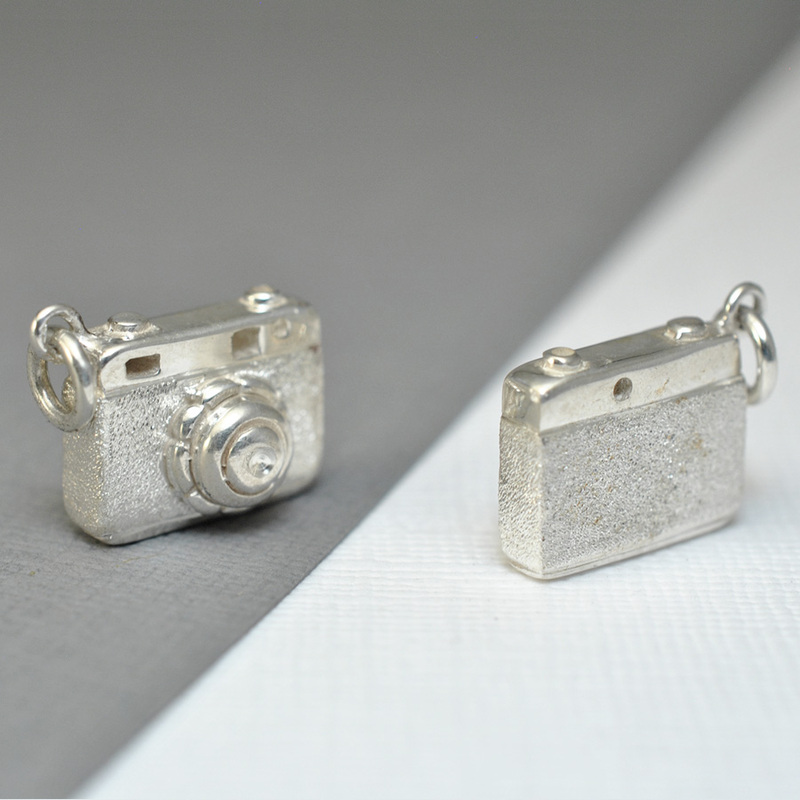 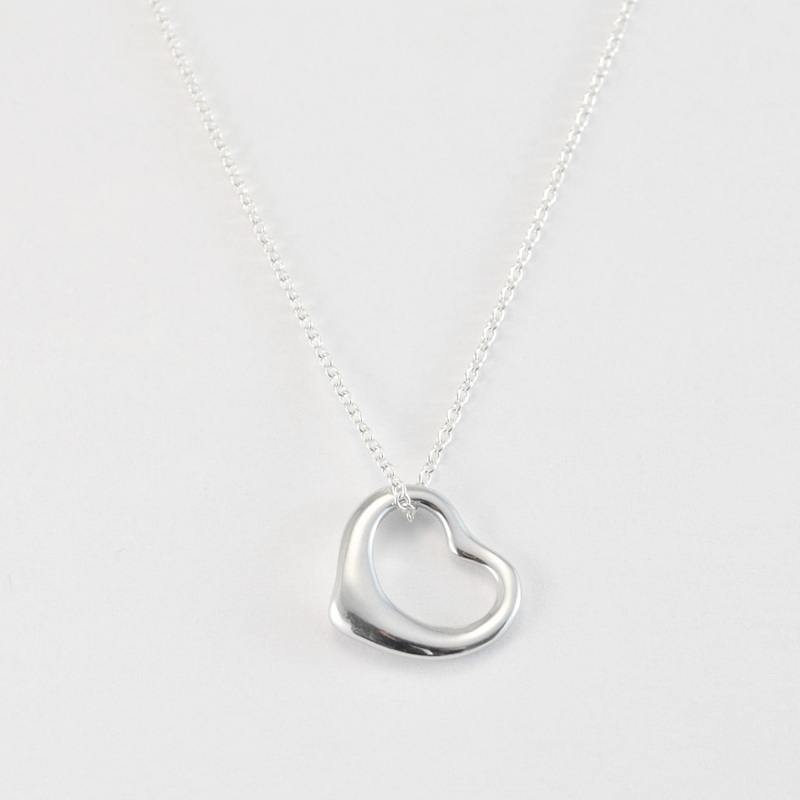 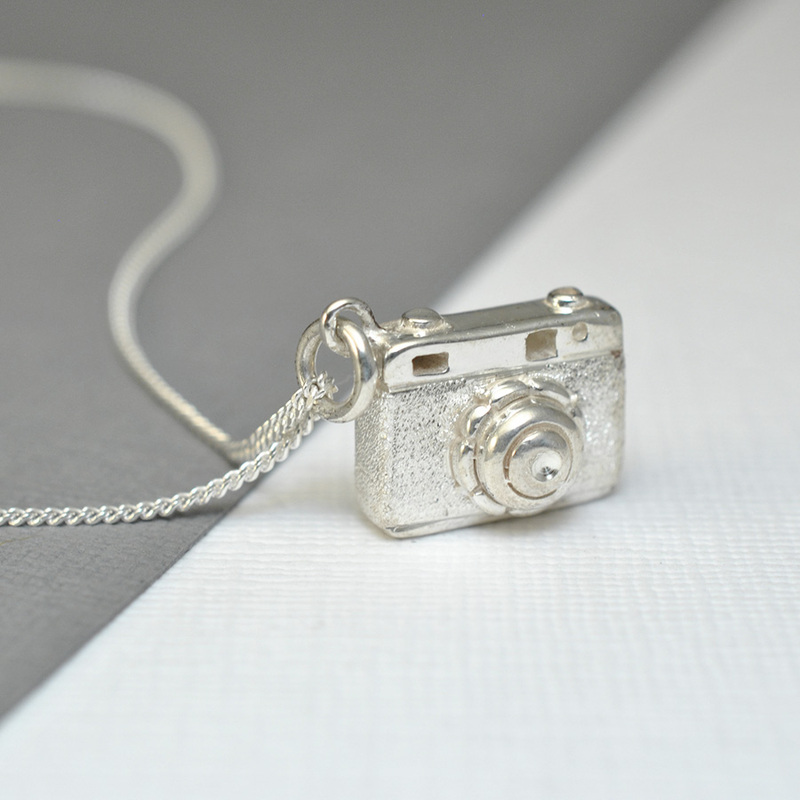 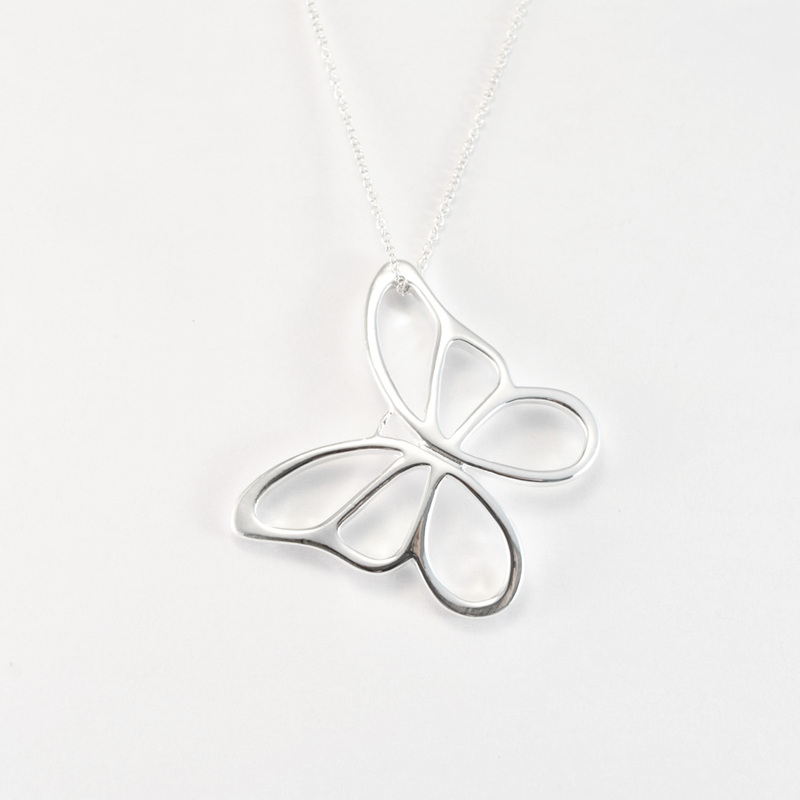 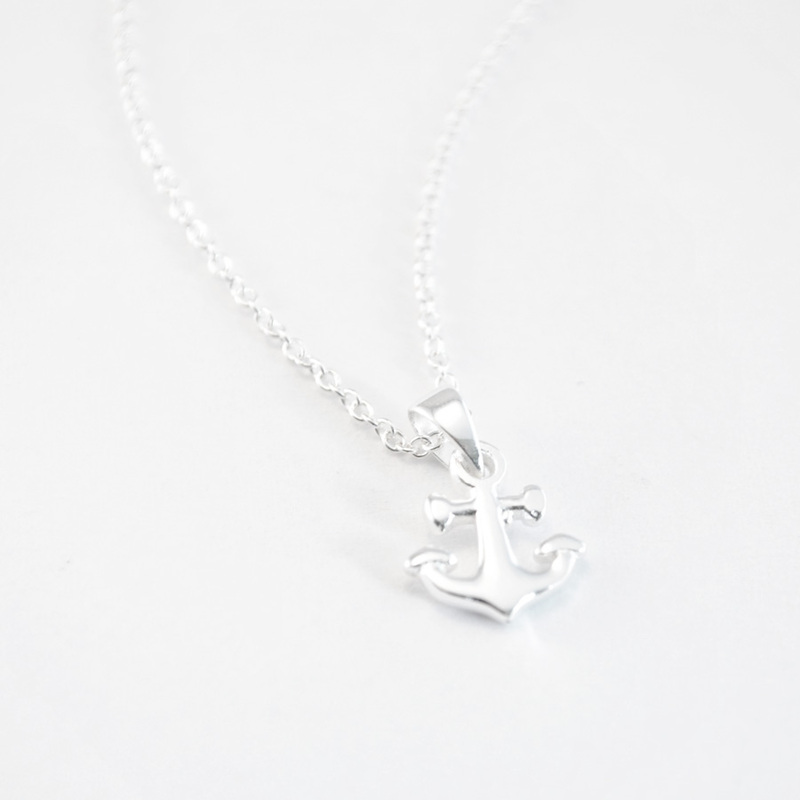 A sterling silver camera necklace that’s bound to be a hit with those that love to be behind the camera, and maybe those that like to be in front of it too! 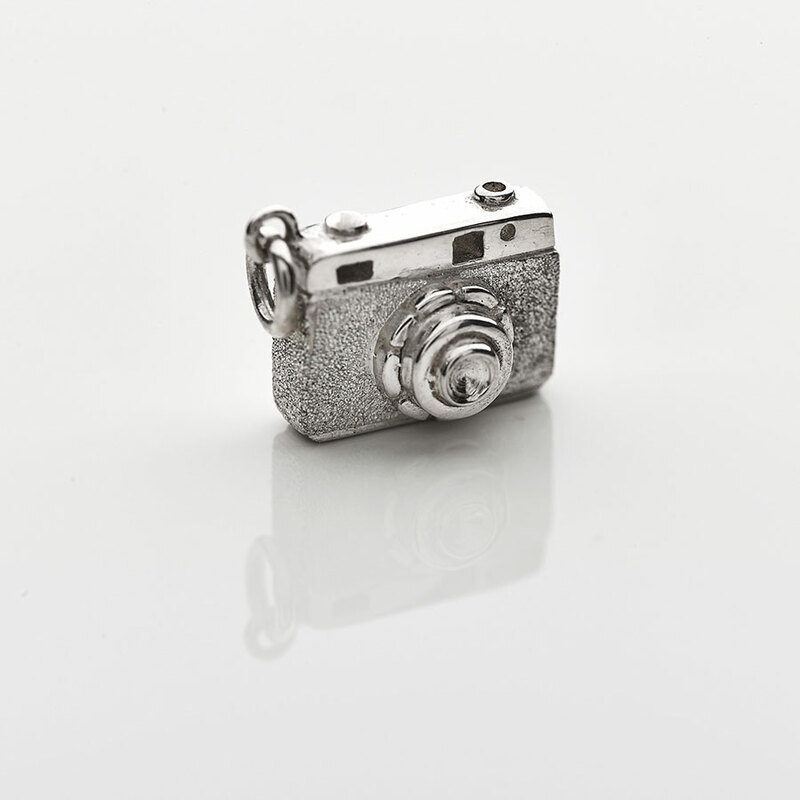 The attention to detail on this pendant manages to capture the exact feel of an original camera, and gives it a real, unique charm. 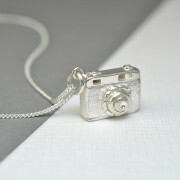 This solid, three dimensional necklace would make the perfect gift for a snap-happy friend or relative. 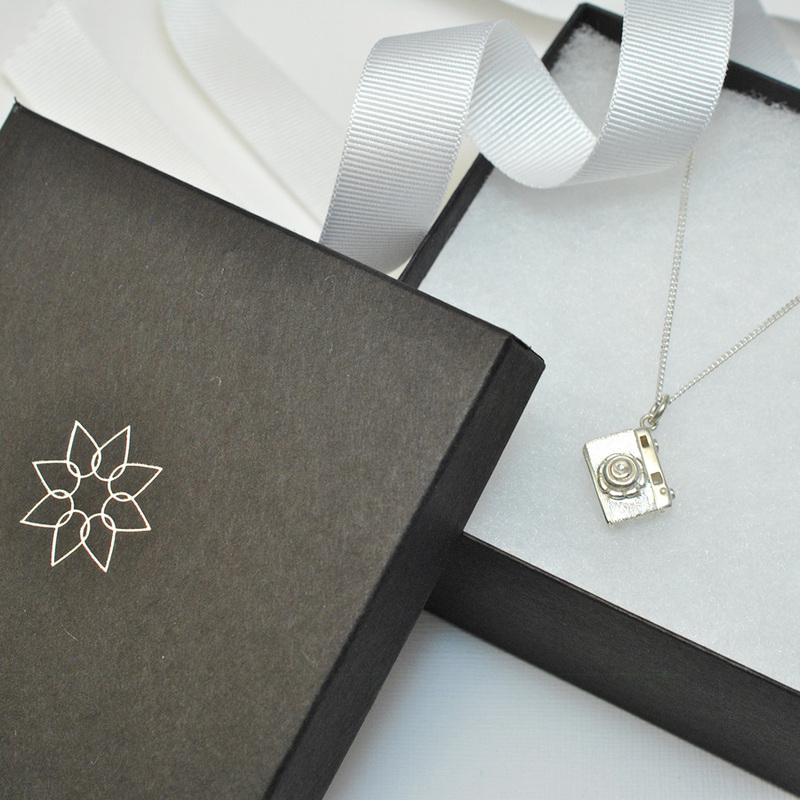 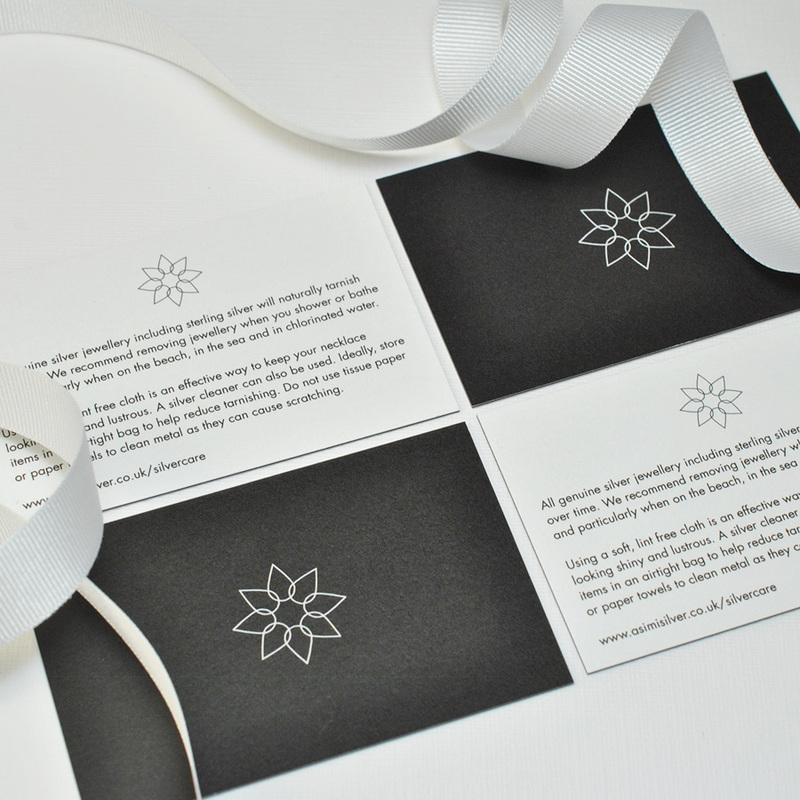 It comes packaged perfectly in our Asimi presentation box complete with a bow and silver care card.